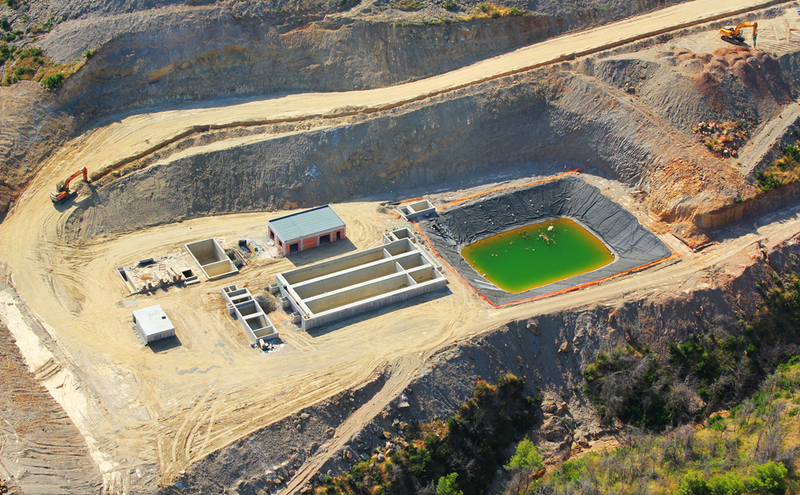 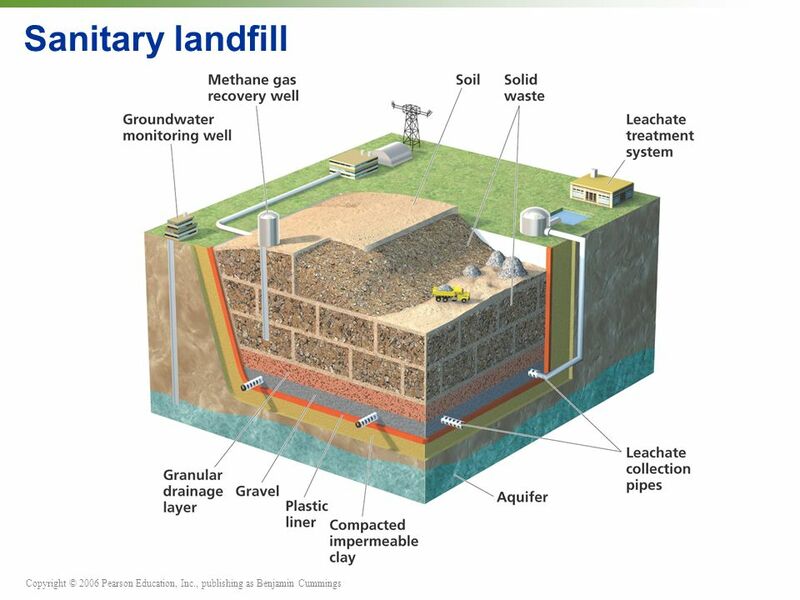 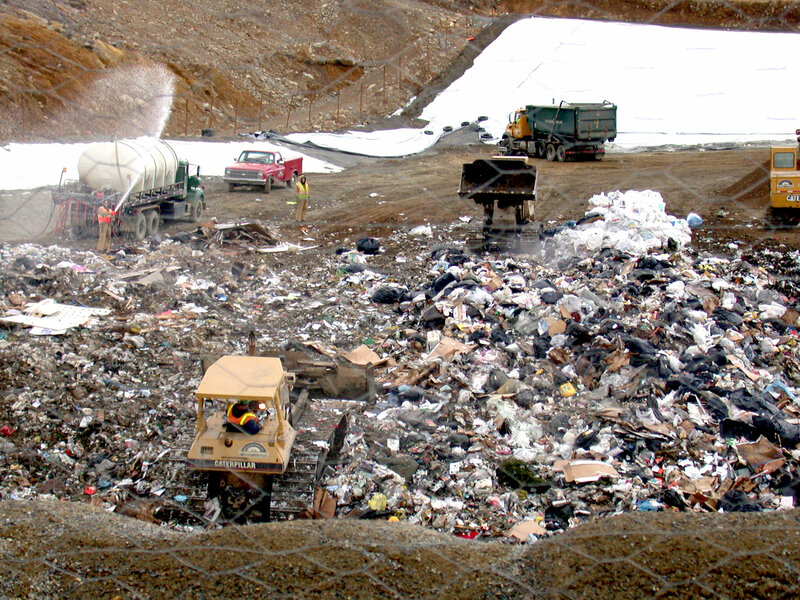 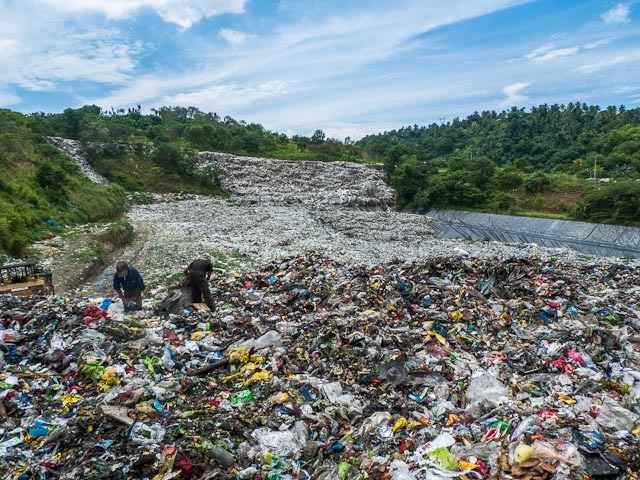 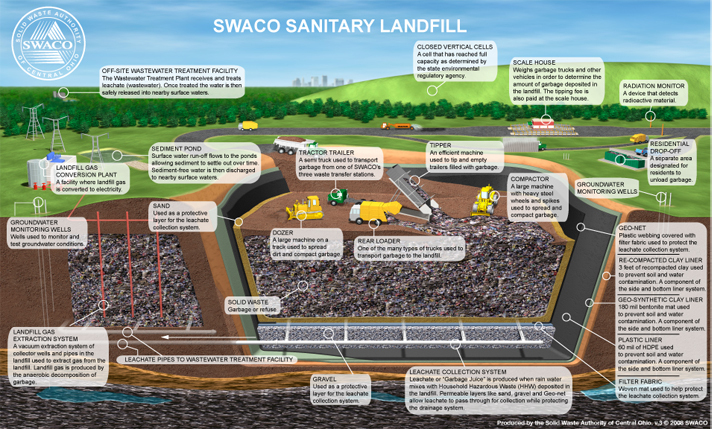 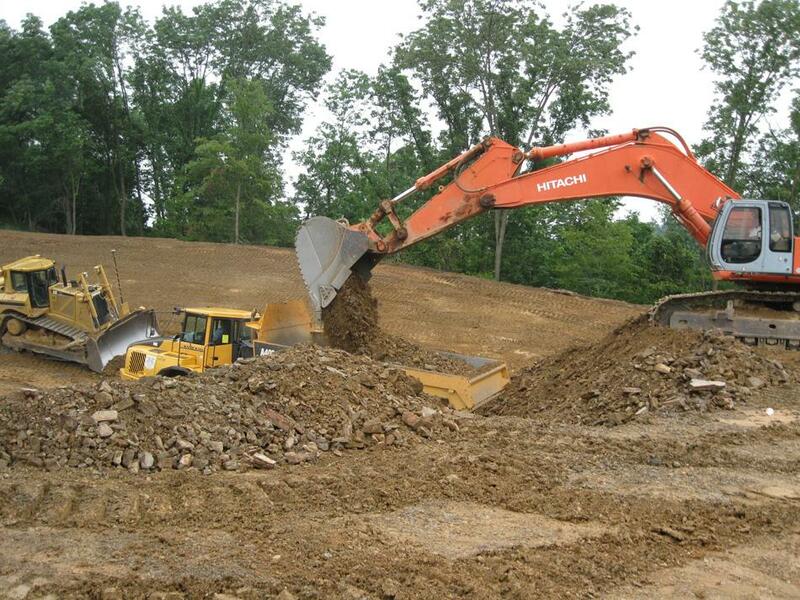 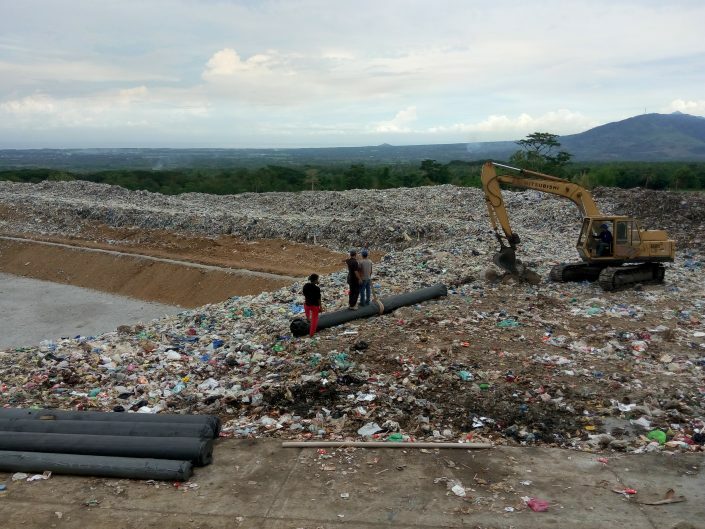 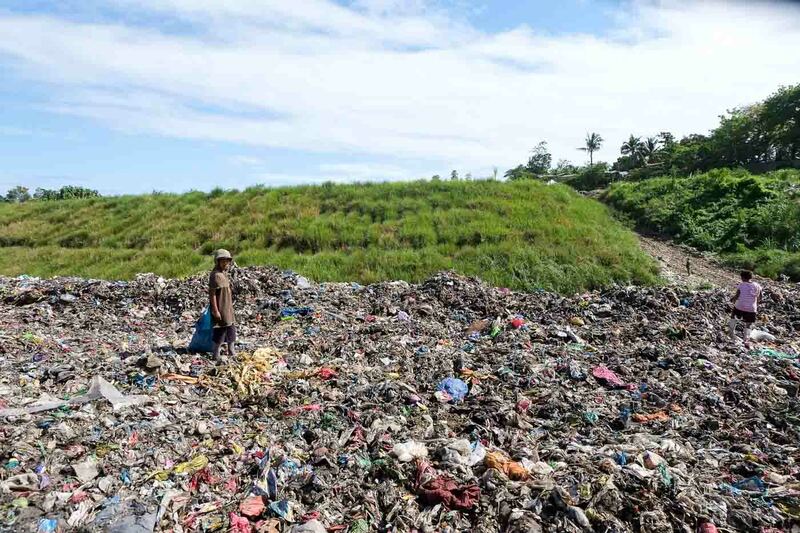 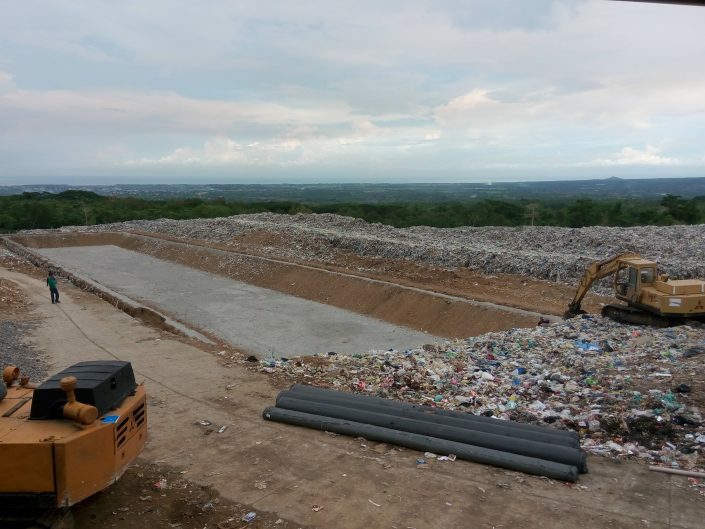 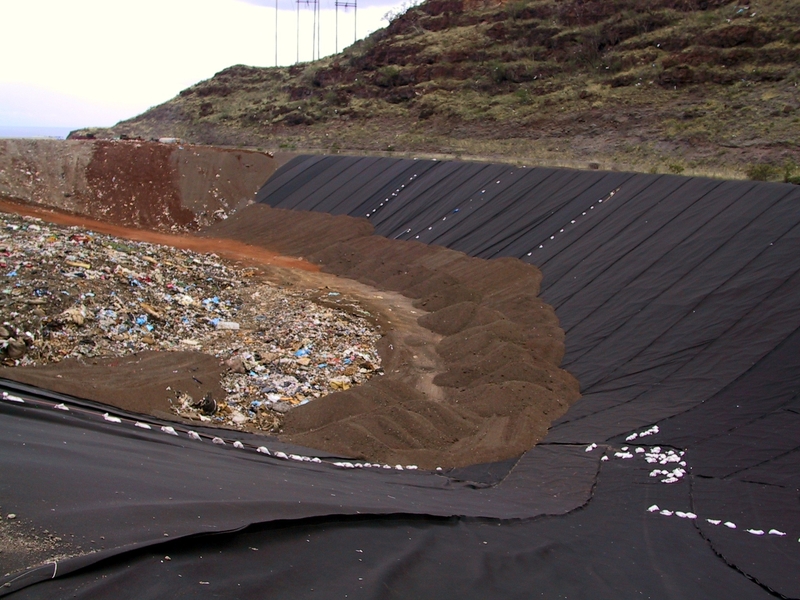 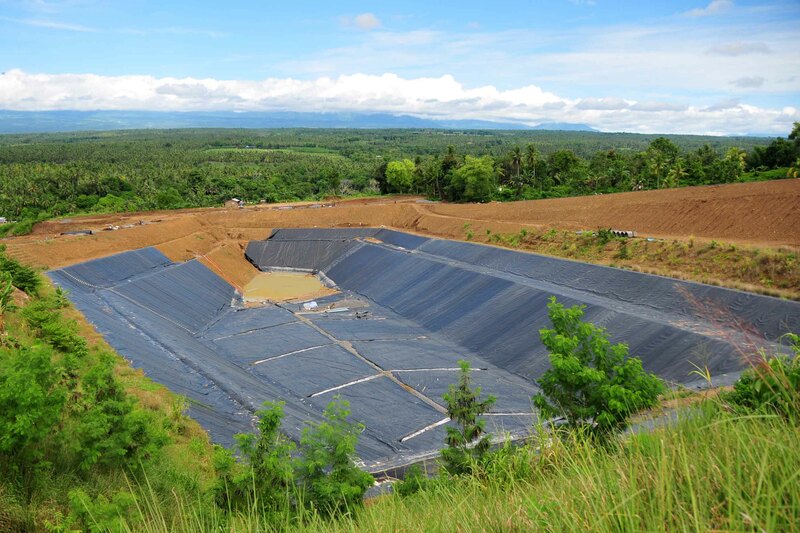 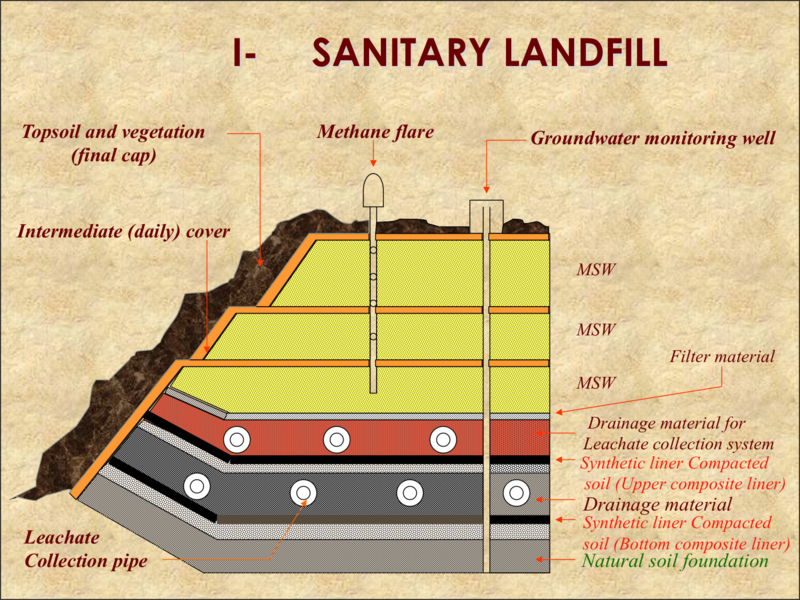 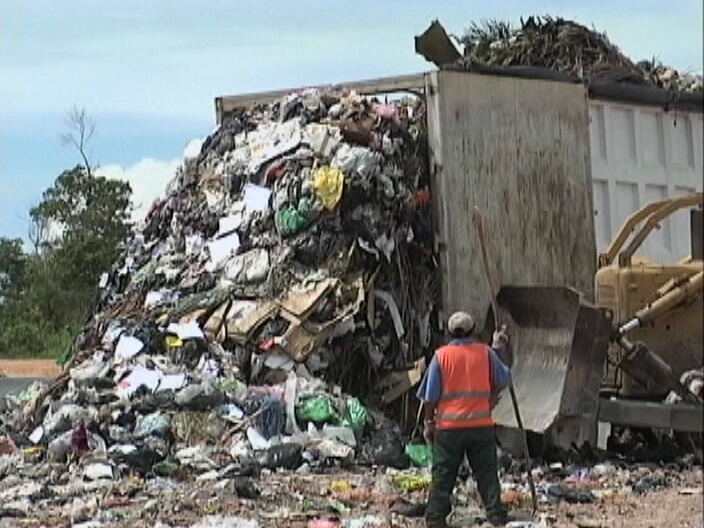 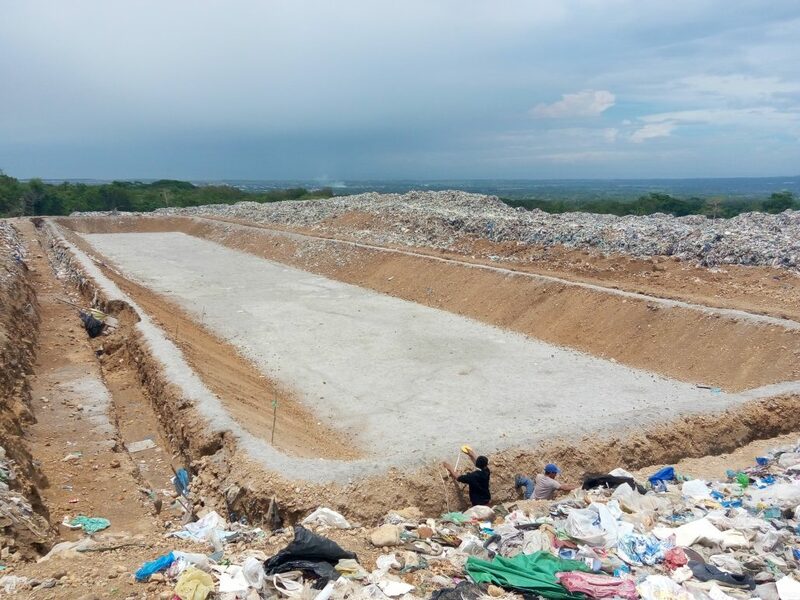 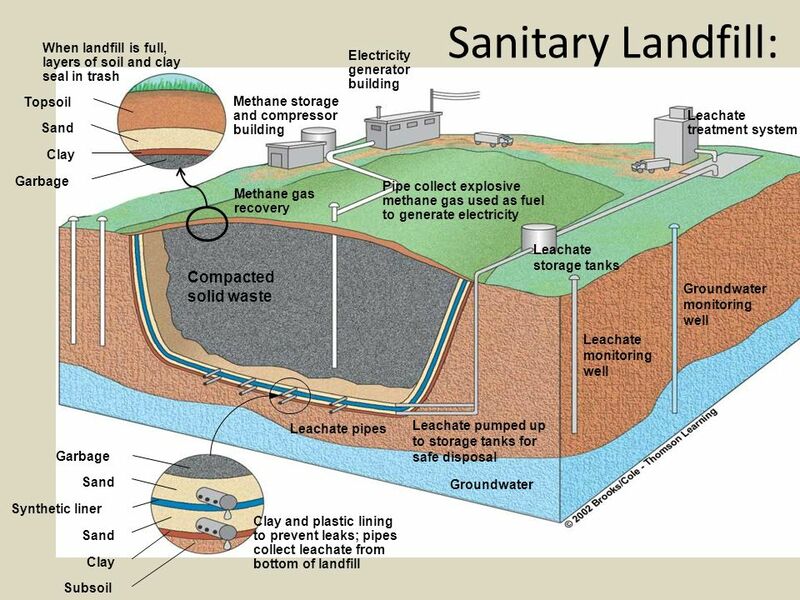 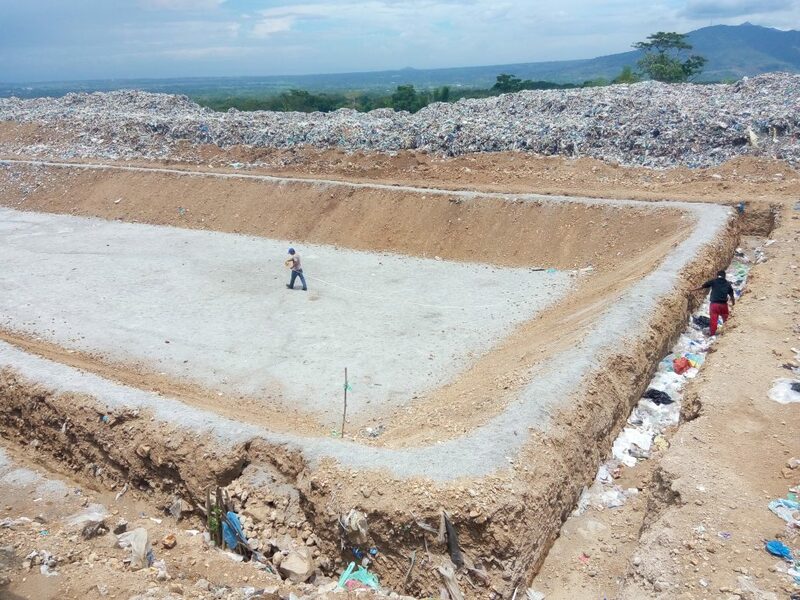 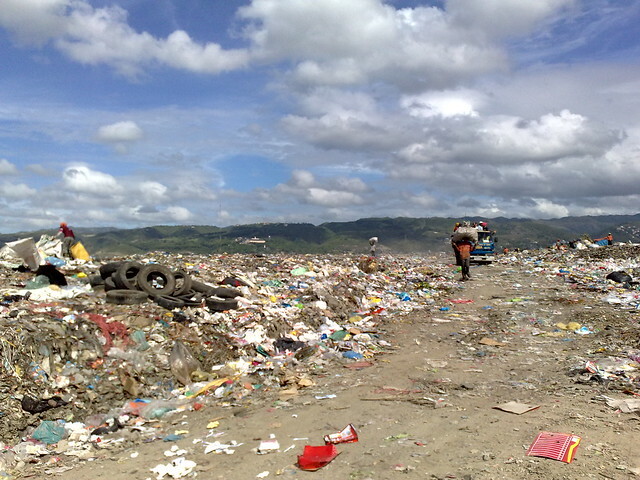 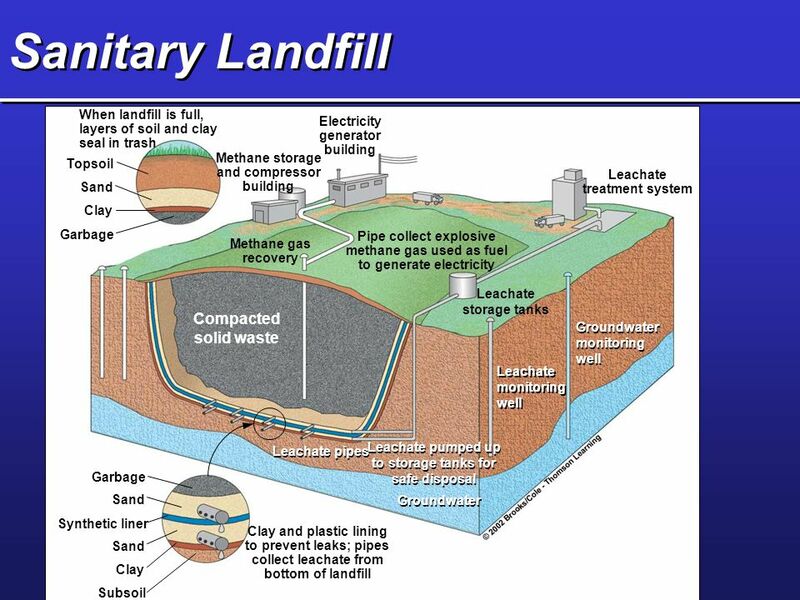 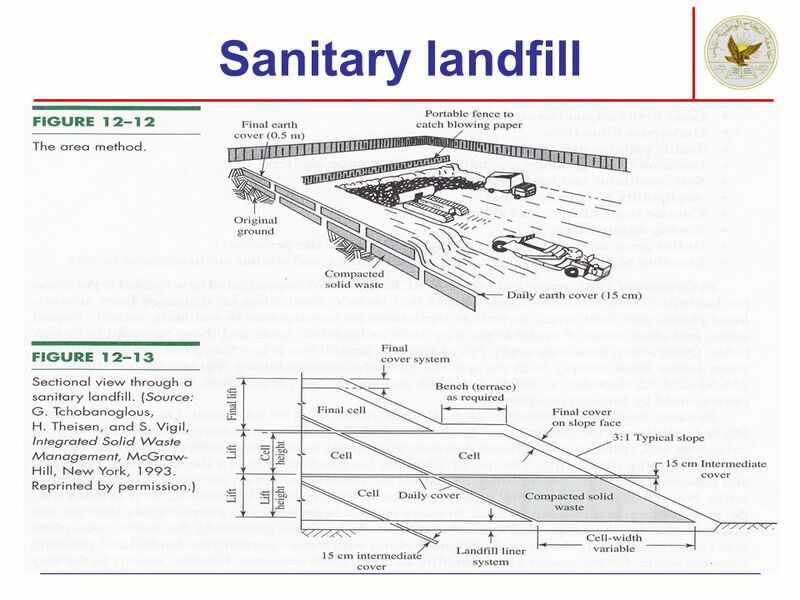 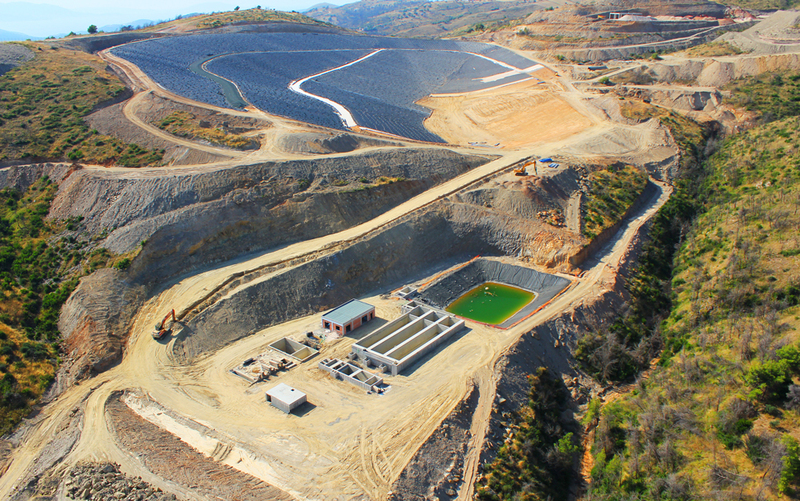 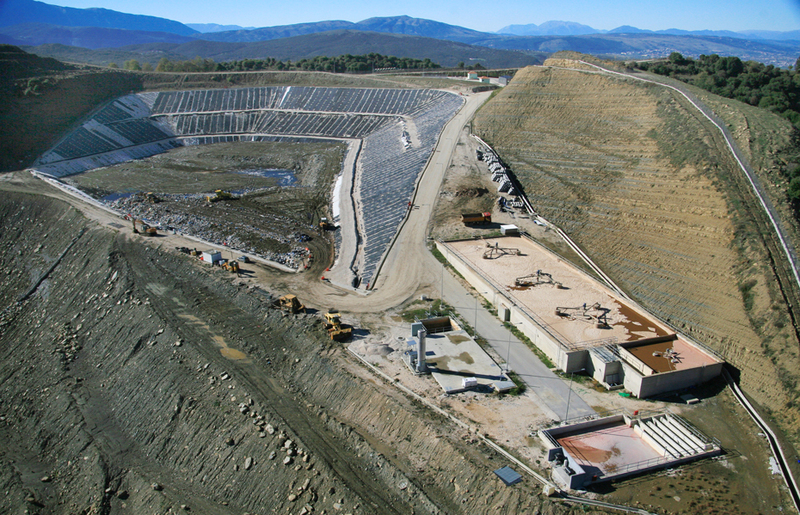 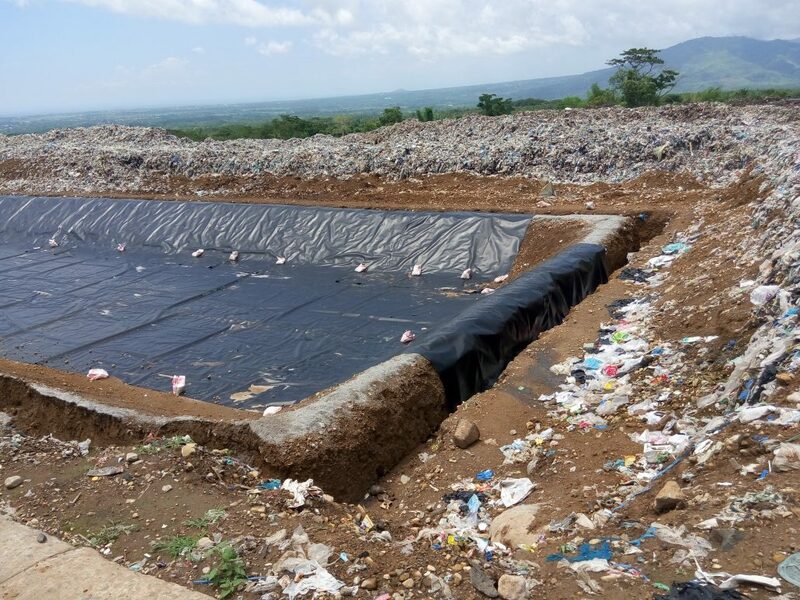 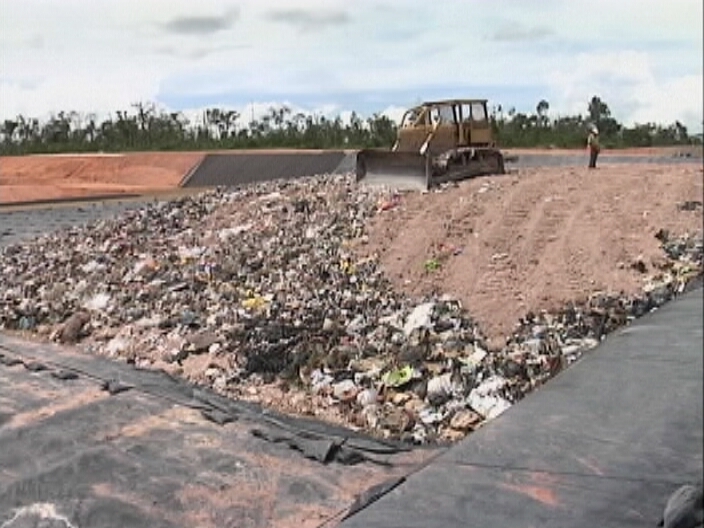 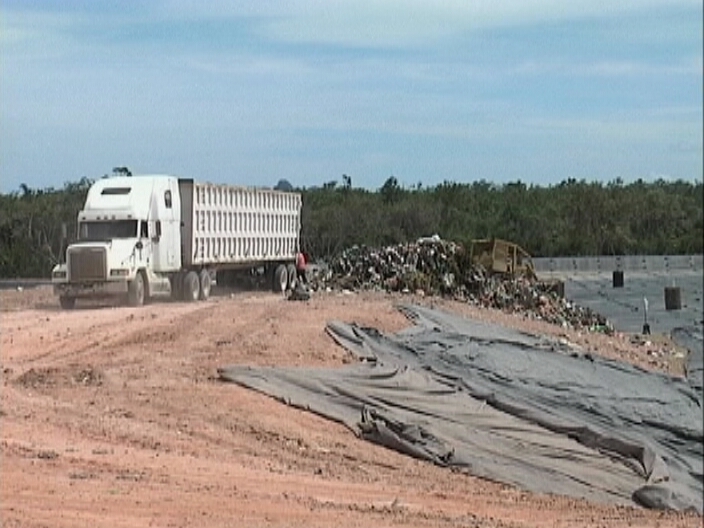 A landfill site (also known as a tip, dump, rubbish dump, garbage dump or dumping ground and historically as a midden ) is a site for the disposal of waste materials by burial. 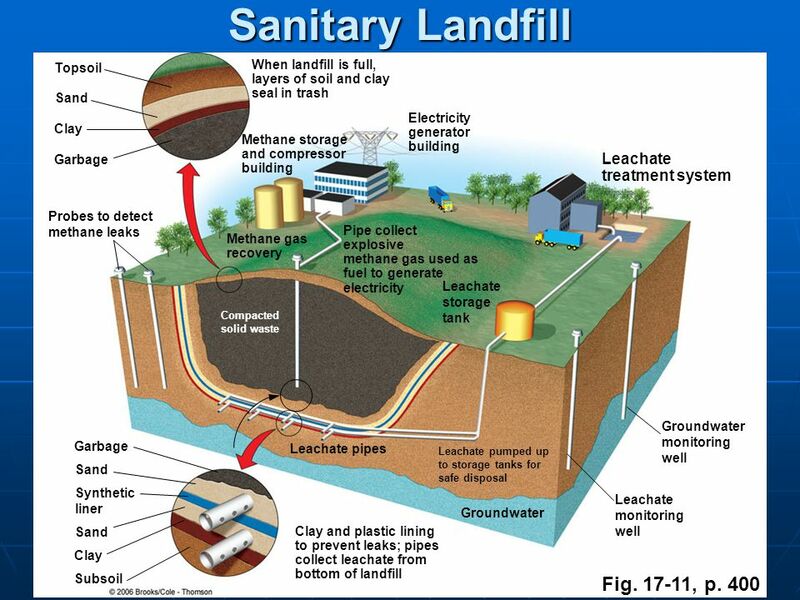 It is the oldest form of waste treatment (although the burial part is modern; historically, refuse was just left in piles or thrown into pits). 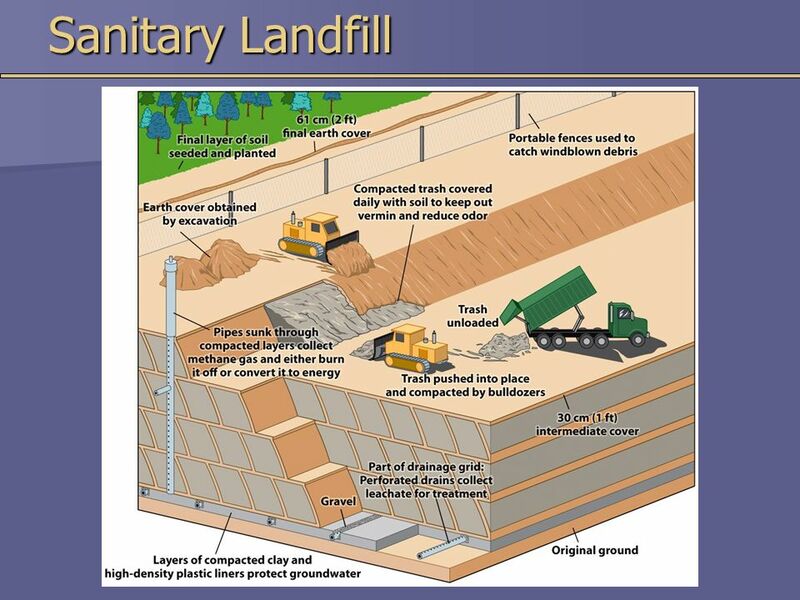 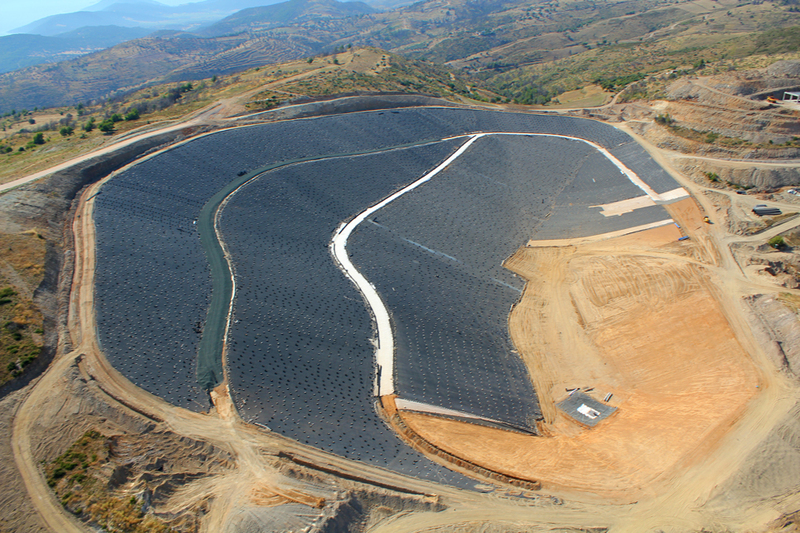 Historically, landfills have been the most common method of organized waste disposal and remain so in many places around the world.